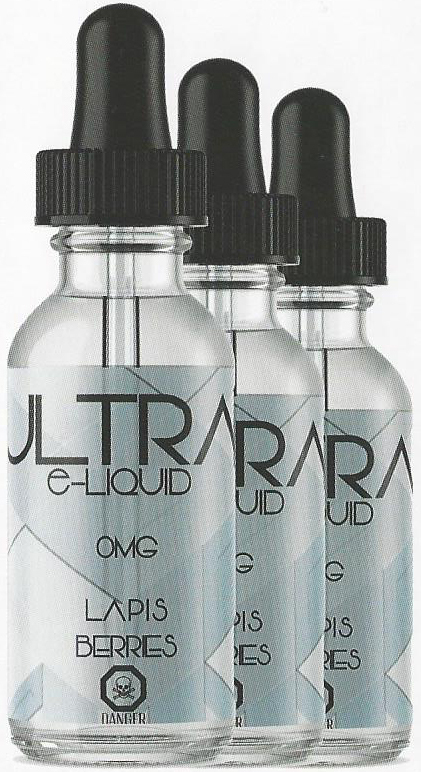 Ultra Eliquid was designed to tantalize your tastebuds and keep your coils clean. During our sample study we took all considerations from industry leaders and customers alike when choosing the final recipe for this brand. With that we can be assured that our custom formulations are unique and we know you will love them. Using USP Kosher Certified VG and USP grape PG your know that our products will always be made to the highest quality in the industry. Backed by Adrenochrome Labs Inc based in Victoria, British Columbia you can be guaranteed quality and great customer service. We stand behide every product we make and always put our customers first. 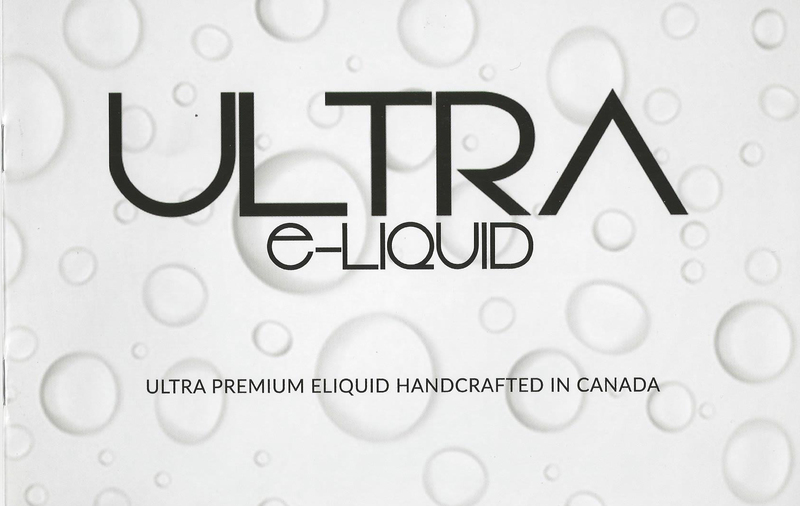 Ultra Eliquid complies with Canadas CCCR 2001 Labelling requirements. This means you can be assured our products will always be on the shelves no matter what regulations come. We are also proud to announce we use CFR and GCC certified bottles. This ensures safety to the end user to be sure that the bottles are childproof. We are taking big leaps forwards for the Vaping industry and we hope you enjoy this fantastic product! Cherimoya is a rare superfruit from South America, Not common in many parts of the world due to its short shelf life. Mark Twain is quoted as saying “cherimoya is the most delicious fruit known to man”. The flavor profile is a mix between Banana, Apple, Peach, Strawberry and Pineapple. We sourced real cherimoya extract specifically for this flavor to ensure we could bring this rare fruit to your tastebuds. Watermelon mixed with lychee and honeydew makes a perfect blend of a familiar fruit with everyones favorite exotic spike fruit. For the melon heads out there and the lychee lovers this one is sure to become your all day vape. Strawberry Avocado. If there ever was a match made in heaven this was it. The freshness of Strawberries mixed with the creaminess of an avocado makes for an extremely pleasant and unique experience. Not just another strawberry vape, this flavor is a must try for all the strawberry lovers out there. With Grapefruit as the main feature you will notice a nice Grapefruit/blood orange on the inhale to compliment the citrus in the juice. This medley of flavors was designed to bring a new element to your citrus vape. While Still enjoying that fresh citrus flavor you get the new experience of spicing it up to the next level with Anise. Lapis berry is not a real berry, but rather a custom formulation of over 10 different berries. From the superberry Acai to wild blueberry and blackberry, You may notice the subtle hints of cherry on the exhale and even some wonderful sweetness from the strawberries. Powerful flavor that allows you to enjoy this all day vape, all year around!